The Photokina 2012 event is almost started and Sony unveils its new creation: a mirrorless like camera with a FULL FRAME 24MP sensor and a 35mm f/2 fixed lens. This means that it is now possible to get ISO performance, dynamic range and depth of field of a full-frame sensor in an “almost” pocket camera. The 35mm f/2 lens is mandatory fix because this kind of sensor is not suitable for smaller lenses like the E-Mount specifically made for the NEX mirrorless range. These lenses are designed for APS-C sensors and does not allow to get the best from larger sensors. 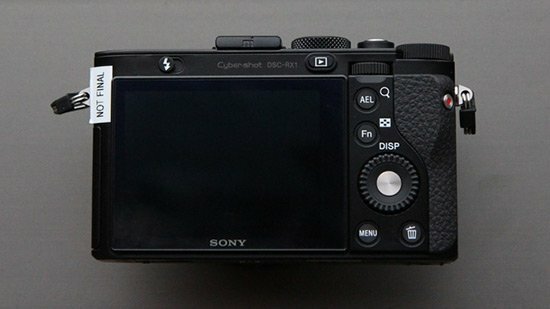 So this camera is not an upgrade of the NEX-7 but simply the most performant Cyber-shot that you can buy ;). Probably this is the first step towards a MirrorLess Full Frame System but, in my humble opinion, we’ll not see it in the near future because it’ll require the develop of a completely new range of optics. 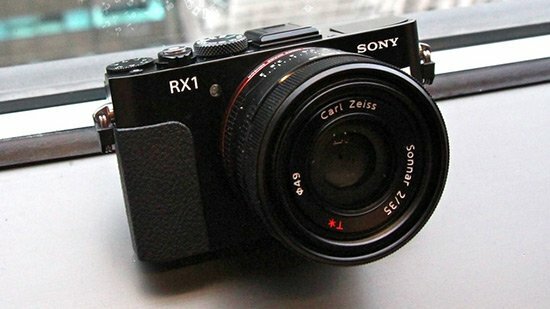 Anyway for now I would like just to try this new RX1 concept!! !